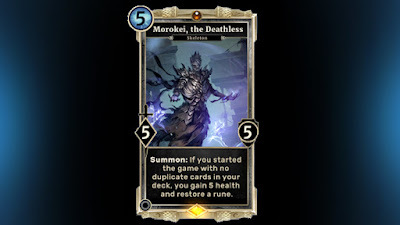 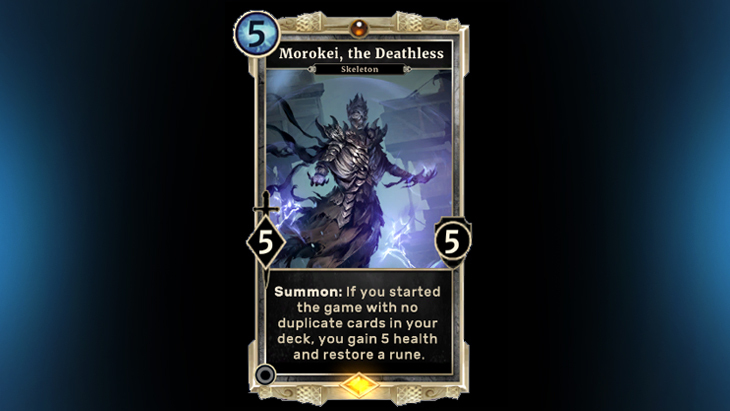 Players are invited to celebrate the end of the Forgotten Hero’s saga with a new set of promotional cards for The Elder Scrolls: Legends. Available for £7.99 or 1,500 gold, the Forgotten Hero Collection includes 12 new collectible cards, including three unique legendaries, three epics, and six rares. 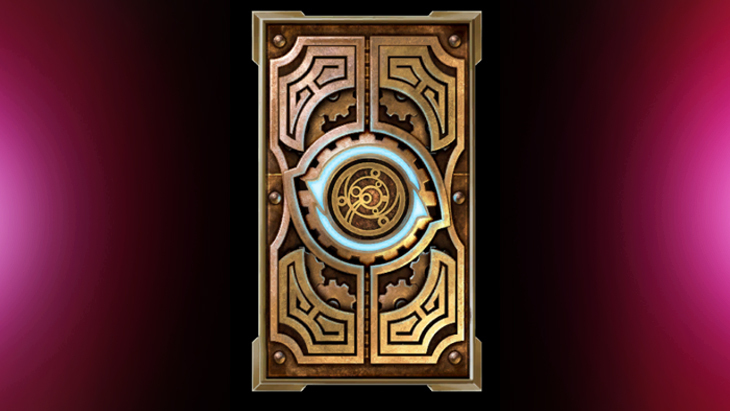 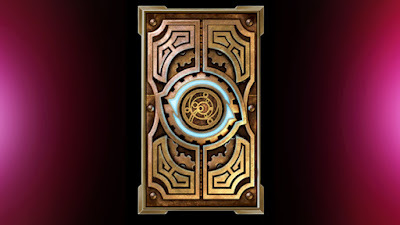 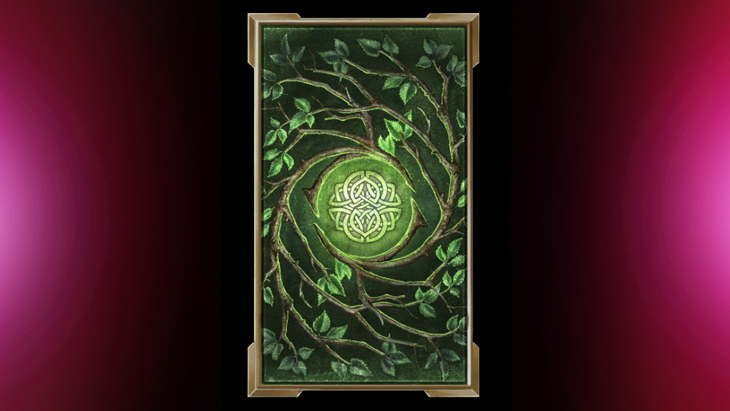 When players purchase the Forgotten Hero Collection, they will receive one copy of each unique card and three copies of each other card in the set. 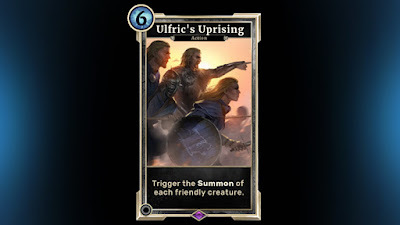 For more information on The Forgotten Hero Collection, including several new card reveals. 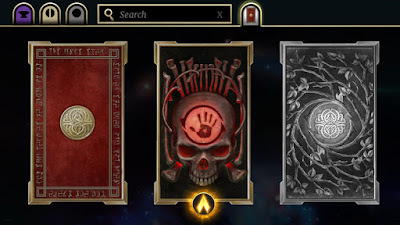 The update also includes a long-awaited cosmetic feature: card backs! 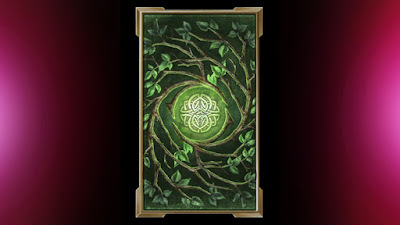 Players can now show off their deck with one of five unique card backs. 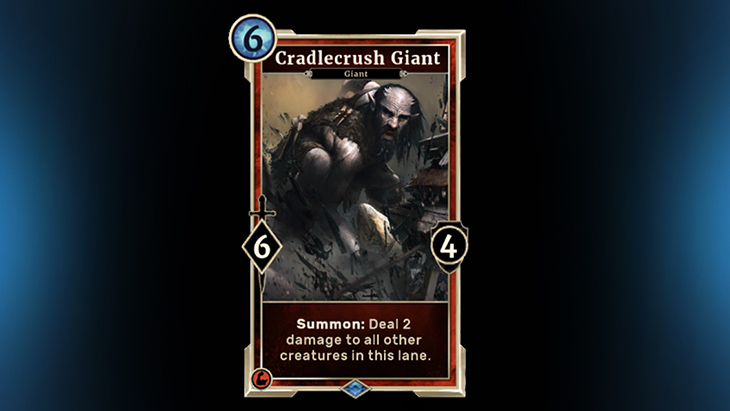 Represent The Dark Brotherhood, Clockwork City, Elden Root, or either the Storm or Flame Atronachs and become the envy of your opponents! 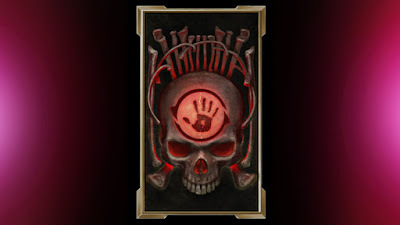 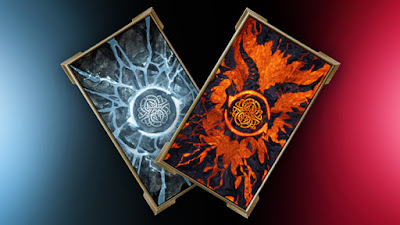 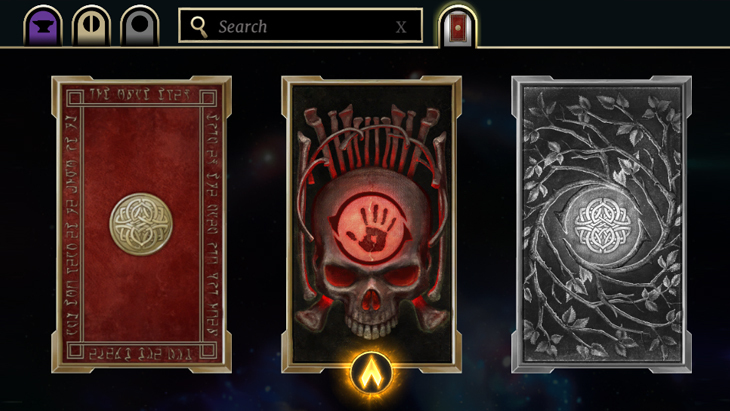 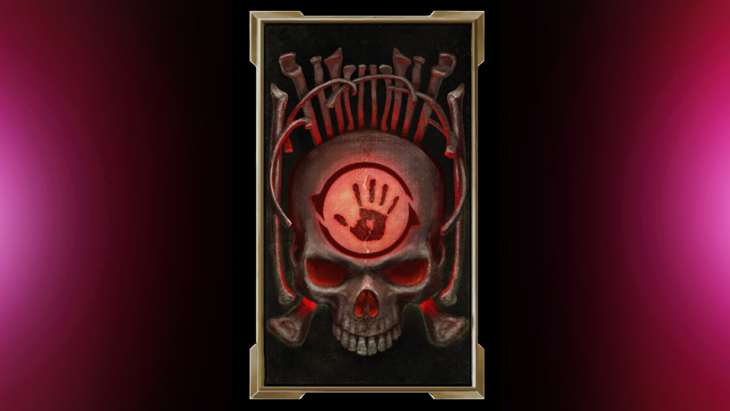 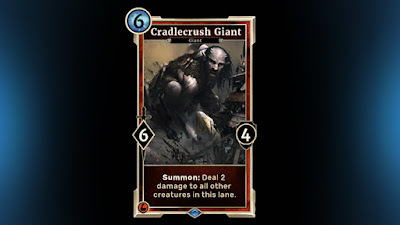 Players who previously purchased the triple bundle for The Fall of The Dark Brotherhood or Return to Clockwork City will find these card backs already added to their collection.